The high school years offer a season to celebrate the people our young adults are becoming. Part of that transformation is coming to understand how thoughts influence words and behavior as well as how to productively evaluate thoughts and the thought process. Along that journey, there will be moments of confidence, clarity, and productivity, but there will also be times of disagreement,miscommunication, and debate. Our high schoolers are learning how to think and then communicate those thoughts while expanding their problem solving abilities and processing their mistakes, all in the light of what they believe to be true. ﻿In this season, young people continue to learn details about who they are and what value they bring to their spheres of influence. It’s philosophy; discovering a clearer picture of what one believes when compared to other’s thoughts and how those beliefs affect actions and words. It’s the wrestling with and expressing of morals, values, and ethics. It matters, and it can count for high school credit. As you embark on the adventure, one of the first questions you may encounter is what content to include in a philosophy-type course. You aren’t the only one asking this question. In fact, many parents face this question, and usually haven’t had any idea where to start. I’ve been in that place, too. practical hands-on experiences which will impact the young adult as well as the lives of others. Ethics, the moral principles which undergird the standards by which individuals respond to important life questions, develop as we face life circumstances and choices. In those moments, we decide what we believe, why it matters, and where we will place our time and attention. Our high schoolers are no different. They face daily decisions amid a myriad of worldviews and philosophies. What they believe about God, themselves, and the situations in the world, matters. Home can provide a safe place to investigate truths, dialogue thoughts, and ponder choices. Most importantly, a young adult’s moral and ethical thoughts influence the decisions they make. Essentially, the content cultivates the “why” behind what an individual believes as well as why certain things are valued over certain other things. All of this encompasses an individual’s belief system and influences his or her spiritual growth and personal development beyond simply mimicking, borrowing, or living out the faith of his or her parents. Ultimately, one book led to an independent study, which we combined with other activities and great conversations! Seeing our son’s continued interest Lewis and then other great thinkers, Mike and I decided to read the books he was reading. Mike asked if he wanted to spend time each week talking about what we were learning, all of us. Without much direction about where our discussions might lead, we began to meet, ponder, and converse. Hearing each person express his or her opinions or interpretations about what was read and how those thoughts could be applied to current circumstances provided a venue to process viewpoints—the Socratic method, family-style. We couldn’t possibly comprehend the fullness or richness of our first steps. 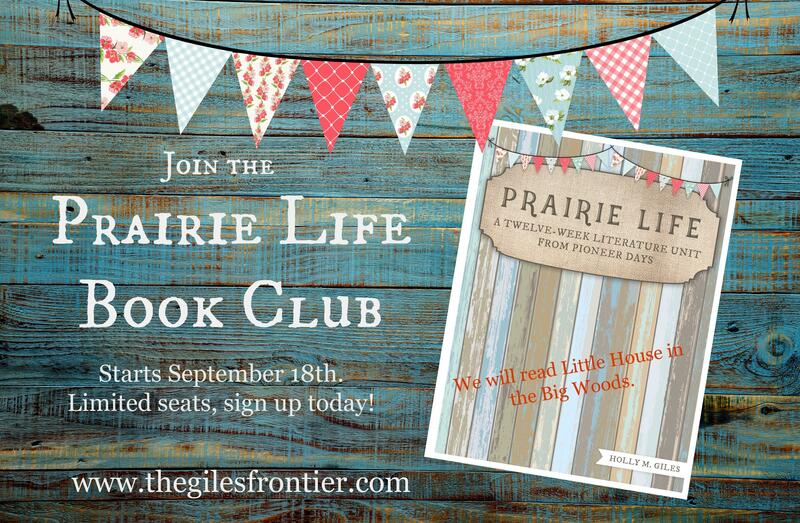 Our dialogue through one book fueled more reading and before we knew it a weekly forum took shape. Best of all, something greater resulted: our relationships with one another deepened. We gained respect for one another and realized we could learn together. We weren’t just teaching our son. He taught us! Wow! That’s philosophy credit with future implications. Philosophy courses continue to fade from high school curriculum guides. Thankfully, our homeschooling freedoms allow for this essential course to remain a feasible choice for young adults. In fact, conversational group setting provides one of the most beneficial venues to process and ponder the philosophical thought which undergird and permeate life. Consider gathering your family or your young adult and his or her friends to ponder life together. Conversations, heart connections with our young adults, provided some of the most meaningful experiences of our family’s high school years. Some of the most treasured, thought-provoking discussions happened over half-price milkshakes pondering a life-truth or a plate of nachos after losing a baseball game. When we paused our days, looked one another in the eyes, and listened, family members knew their ideas and thoughts mattered. And, philosophical, moral, and ethical thoughts and beliefs formed all the while. 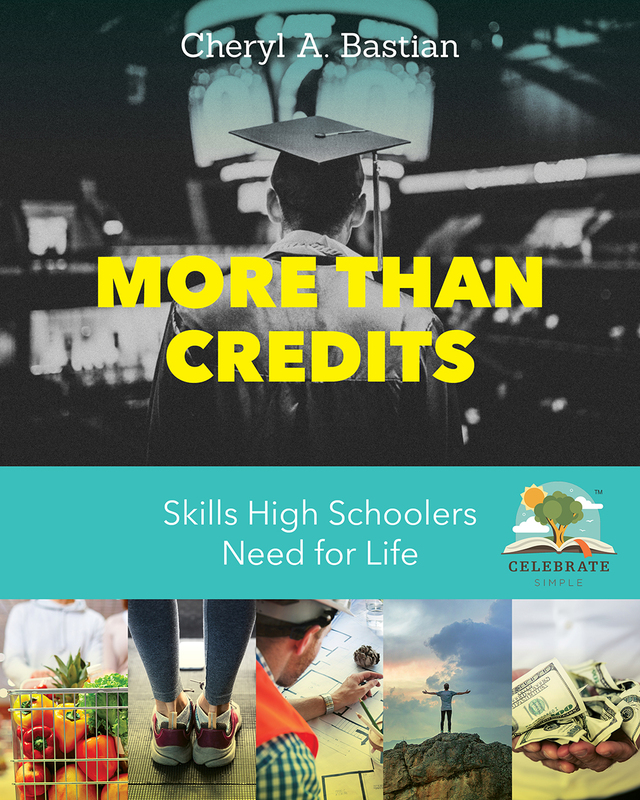 Pre-Order More than Credits: Skills High Schoolers Need for Life HERE and SAVE $14!